TOMMY B--YOUR ONE-MAN "HORN" BAND! > TOMMY B--YOUR ONE-MAN "HORN" BAND! Kids' Party Entertainments > TOMMY B--YOUR ONE-MAN "HORN" BAND! 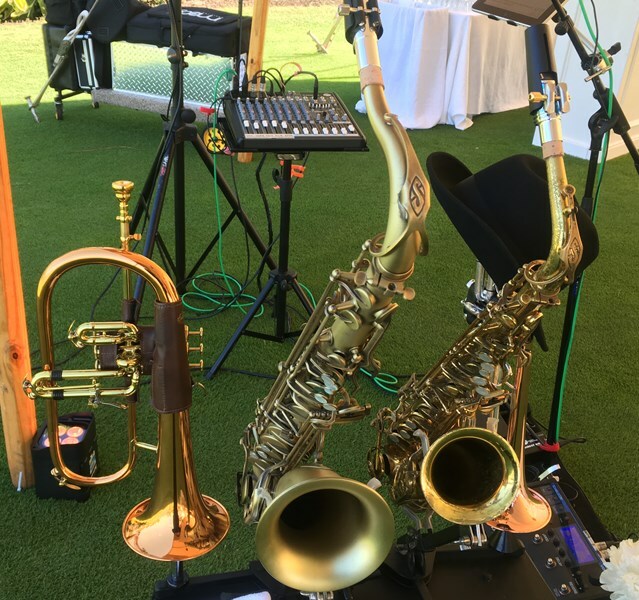 The TOMMY B "Solo" Act is a "One-Man HORN Band" and Entertainer for your – Private Parties – Weddings - Social Events – Corporate Parties and Events! 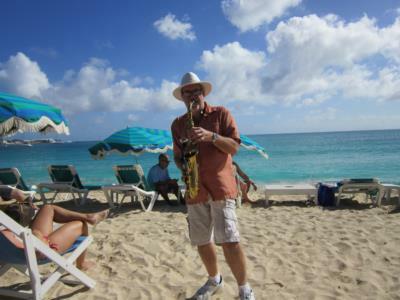 Tommy B performs with alto, tenor & soprano saxes, trumpet & flugelhorn. Along with being a strong lead vocalist, Tommy B's variety of music can be streamlined to fit your needs, i.e. jazz standards, smooth jazz, light rock, dance, soul, country, blues, love songs. 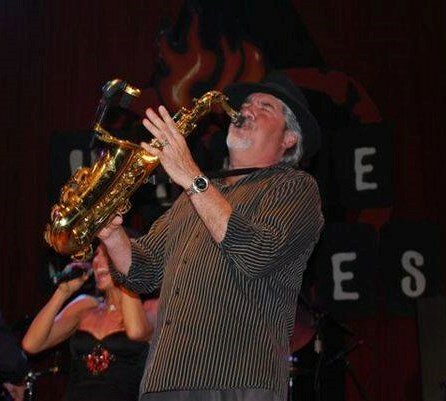 A seasoned musician with 35+ years experience in a variety of musical styles including Jazz, Rock, Soul, Blues, Disco, R&B, Country and Big Band. After graduation with a music degree, Tommy hit the road and toured with many show-bands throughout the U.S. and Canada doing occasional studio sessions and horn arranging. He has performed with or opened for many well known acts including Martha Reeves and the Vandellas, The Beach Boys, Little Richard, Joey Dee and the Starlighters, The Little River Band and Jerry Lee Lewis. Tommy has an extraordinary talent in being able to switch between brass and woodwinds on stage with ease!! Tommy B "Solo" Act is ready to book! YOUR ONE-MAN HORN BAND! Tommy did a great job for us. I don't know that he had any special requests but I am sure he would have done a great job with them. He is a very talented musician. Thanks Kim! Looking forward to working with you in the future! Please note TOMMY B--YOUR ONE-MAN "HORN" BAND! will also travel to Tallevast, Manasota, Longboat Key, Bradenton, Oneco, Bay Pines, Palmetto, Terra Ceia, Holmes Beach, Cortez, Ellenton, Bradenton Beach, Osprey, Parrish, Anna Maria, Laurel, Nokomis, Sun City, Venice, Myakka City, Ruskin, Saint Petersburg, Sun City Center, Wimauma, Apollo Beach, Englewood, North Port, Balm, Gibsonton, Port Charlotte.